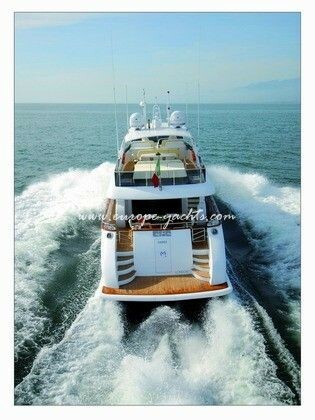 Launched in 2007, this beautiful IFA Cannes Maiora has just completed her first summer season in the charter market. 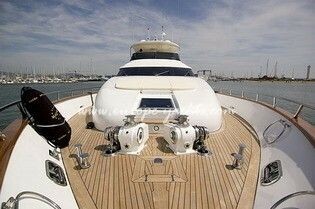 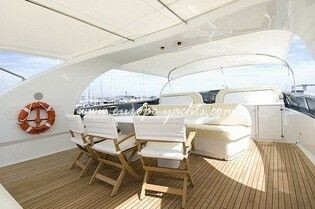 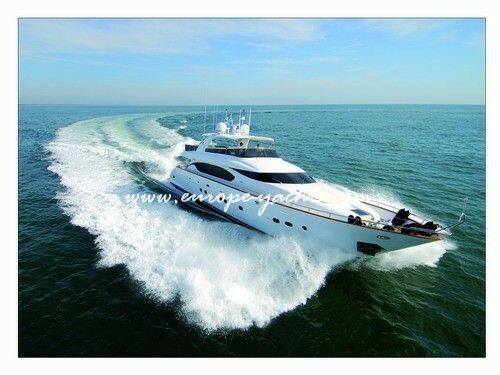 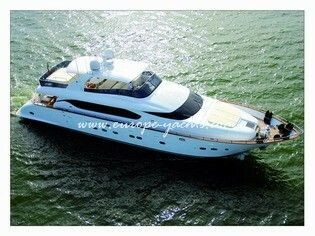 This sleek yacht is the perfect choice for family and friends holidays to cruise in the Mediterranean waters. 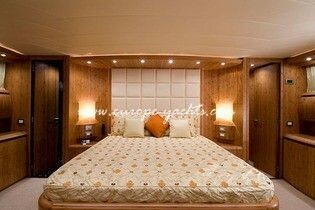 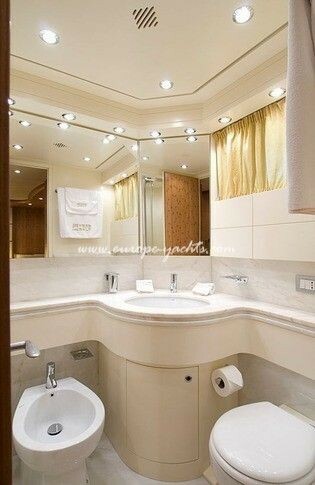 The neutral décor created by the bamboo woods and cream colored fabrics offers a relaxing and comfortable atmosphere. 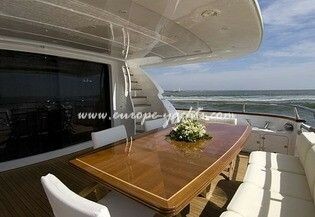 Guests can enjoy the spacious two decks in which there are two options for al fresco dining. 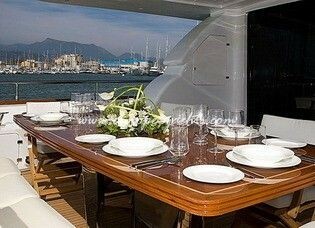 Whether you prefer your meals on the aft deck or on the private upper deck in port or at anchor, the professional crew of 4 led by the New Zealander Captain will make your holiday a fun and unforgettable experience. 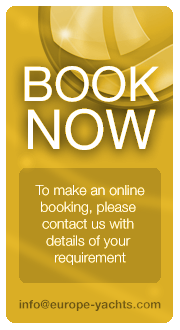 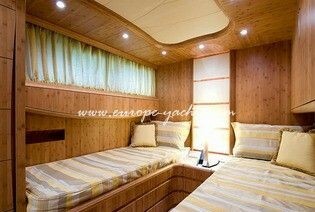 IFA Cannes accommodates 8 guests in 2 double cabins and 2 twins. 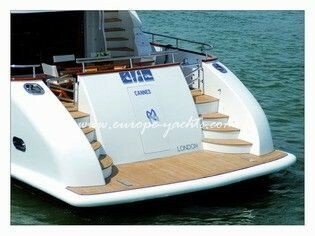 Tenders + toys: Zodiac Projet 420 plus various inflatable water toys, water skis, wakeboard and snorkeling sets.